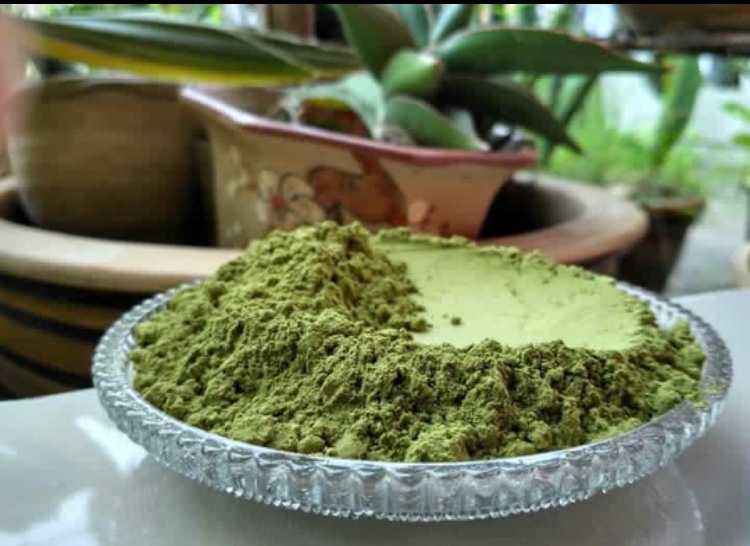 GREEN KRATOM, PICK FROM A WIDE SELECTION OF OUR GREEN STRAINS. WHITE KRATOM, PICK FROM A WIDE SELECTION OF OUR WHITE STRAINS. KRATOM Los Angeles is a family owned business, not a big company that only cares about profits. it was started by a person who suffered drug addiction , depression , anxiety and also crohns diseases, but researched and discovered this miracle plant that has since then changed his life for the best. all calls and emails go directly to owner, where he will make sure you are happy with your order and have all your questions answered. all batches are tested for quality before they get sent out, there will be no orders of low grade quality ever!